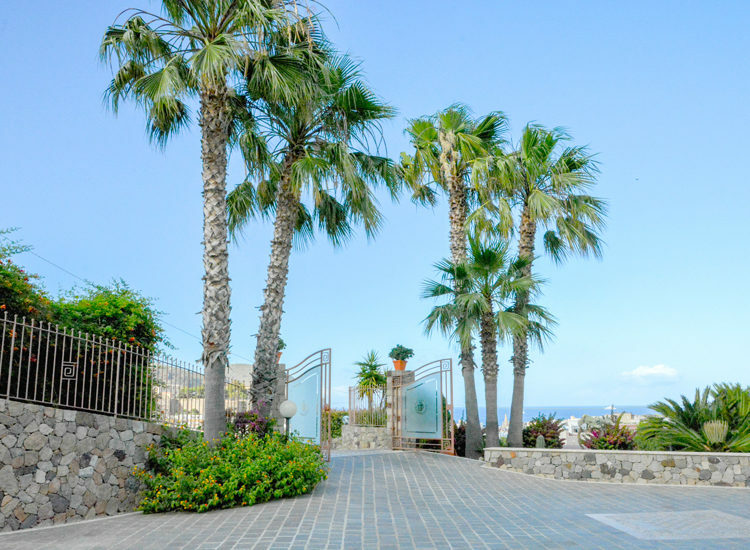 To spend a holiday in the Aeolian Islands also means to immerse yourself in the flavours of their cuisine. Here the real protagonists are local products such as bread, olive oil, cheese and tomatoes – tableware and ramallets (cherry tomatoes “to hang” for conservation until the winter months) – which represent a real discovery for the palate of tourists visiting these islands. An enogastronomic variety to make even the most fussy of gourmet indulge. Here are some tips of the unmissable specialties to taste during your holiday in the Aeolian Islands. 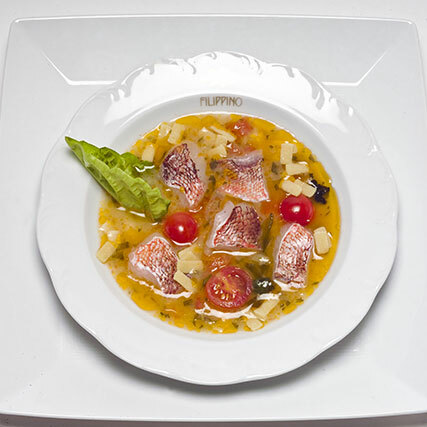 Exquisite soups – In Lipari it is impossible not to taste the Grandfather Filippino soup, an exclusive dish of Filippino Restaurant in Lipari, handed down from generation to generation. Thanks to the simplicity of its recipe and the perfect coexistence of its ingredients, it contains all the taste of the typical cuisine of the Aeolian Islands. 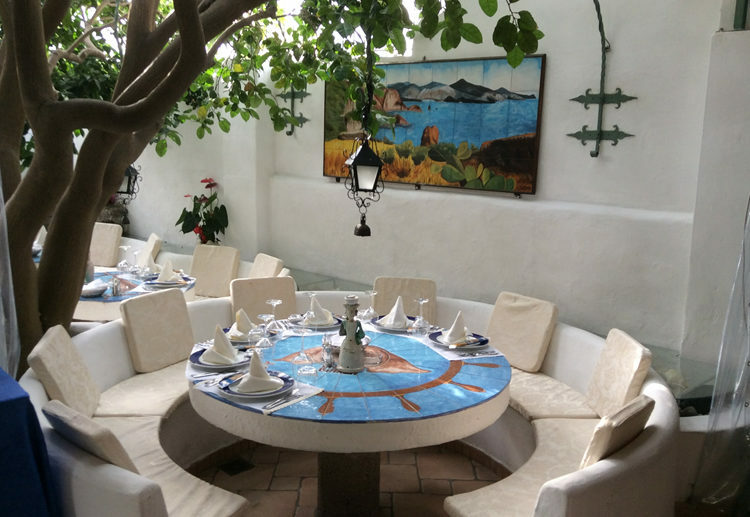 Dream first courses – A particular note deserve the treccette Aeolian Orchids of Filippino Restaurant in Lipari, which bring to the table the authentic taste of the good products of the Aeolian Islands through a delicately Mediterranean dish. 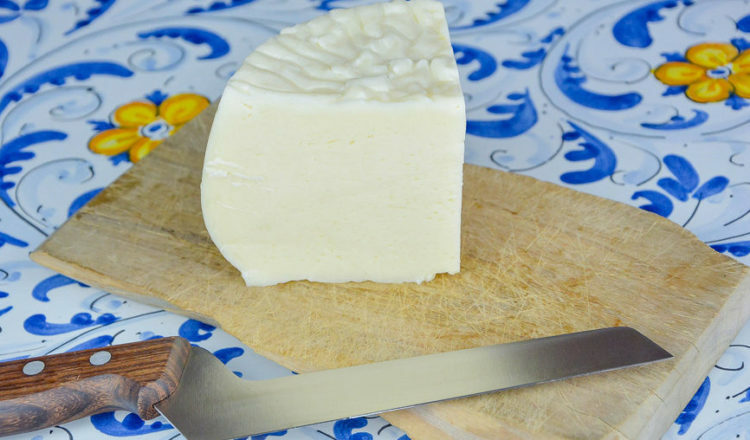 The Vulcano goat cheese – The goat cheese in the Aeolian Islands is still worked with traditional methods in reed baskets. Depending on the seasoning period it is possible to taste fresh tuma cheese, primo sale cheese, secondo sale cheese and seasoned cheese. The seasoned Vulcano goat cheese is flavoured with black pepper or chilli pepper and has a sharp and decisive flavour. And finally the wines – The climate in the Aeolian Islands also favours the cultivation of the vines and the production of excellent wines. In last years there are many wineries that have invested on the product in truly emblematic places where the prized malvasia si also cultivated. And, regarding the wine, the Malvasia for meal is much appreciated, with its sweet and charming taste. Even more famous is the liqueur version, called “the nectar of the gods”, perfect to savour along with the typical island desserts as the “gigi”, the “nacatuli”, the “sesamini” and the “pasticciotti” of pumpkin. 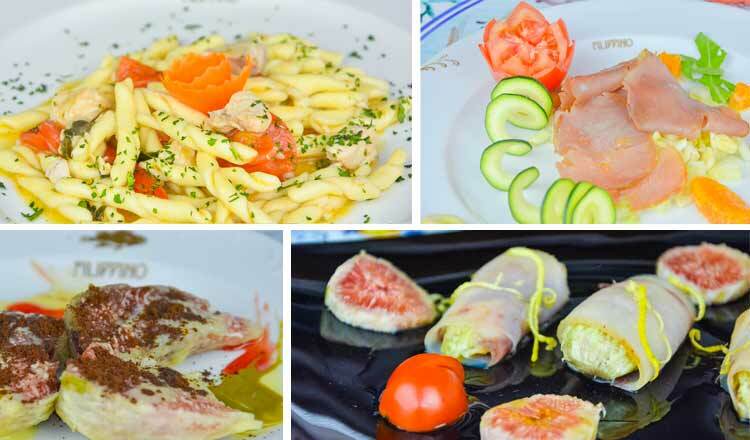 Would you like to taste excellent specialties of the Aeolian Islands? 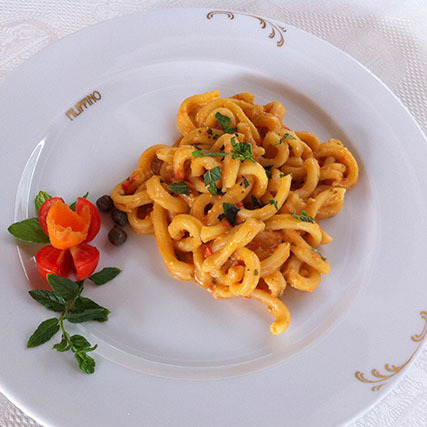 Come to visit us at Filippino Restaurant! We are waiting for you in Piazza Mazzini in Lipari.